NENEN CLASSIC has officially opened in early 2018. Through the lenses of our cameras and our unique sense of art in photography, we wish to reshape the classic romances of qipao dresses into a new taste and style of the 21st Century, be it a modest blue cotton qipao or a luxurious elegant one. The interactions between classic and modern, retro and chic may take the experience of elegance and grace to a whole new level. 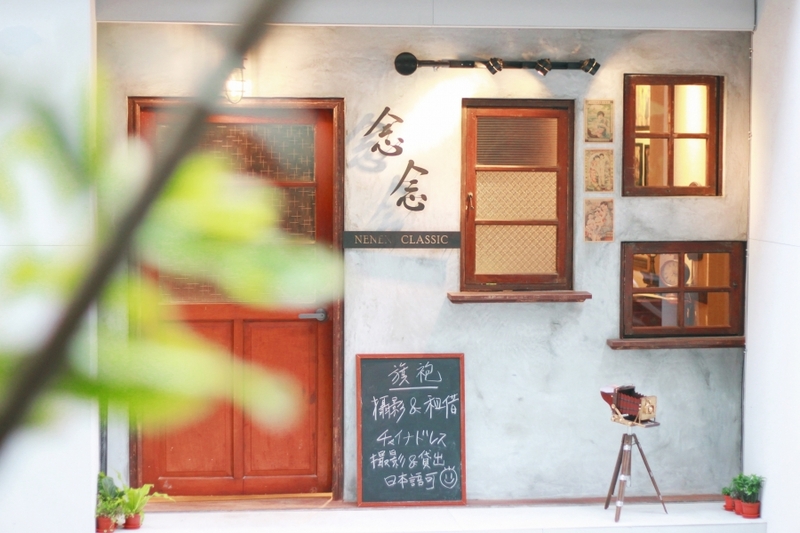 NENEN CLASSIC holds great passion in preserving the romantic touch brought about by qipao. Immense yourself in romantic atmosphere on your special day with NENEN CLASSIC, make a memory you will treasure. Imagine yourself dressed in a classy qipao, strolling around the old town in Taiwan or having a cup of cappuccino in your favorite café.We have all kinds of qipaos for rent, whether it is flamboyance, subtlety or moderate luxury you’re looking for, there is always something for you.